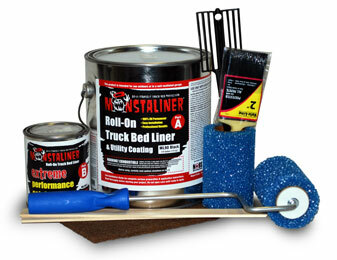 all tools to complete a full long bed. to complete a jeep tub or small job. 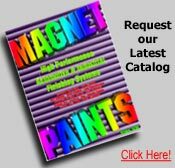 © 2001 - 2015 Magnet Paint & Shellac Co., Inc.